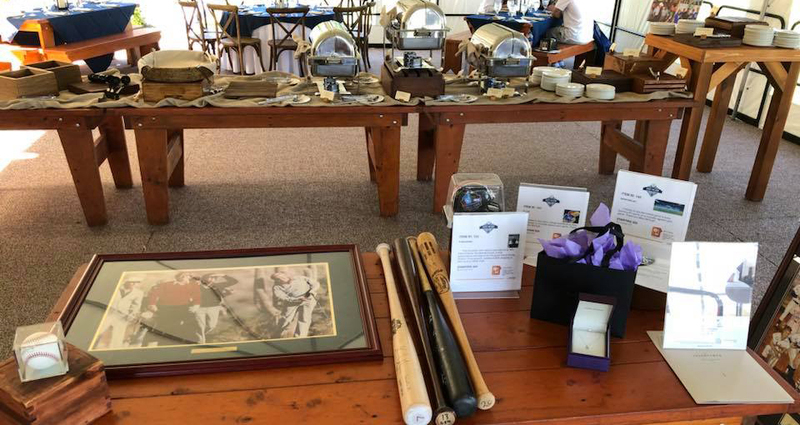 Thank you to everyone who came to support Open Arms at the 10th annual Davey Nelson Celebrity Golf Classic. The weather and venue at Whistling Straits was perfect. It was great to spend time and tell stories with the myriad “best friends” of Davey. And most importantly, the children at Open Arms benefited the most thanks to the incredible generosity of so many.